On Tuesday 9 Apr 19 the Branch will hold its biennial Ian Fleming Lecture and Dinner at Duntroon House. 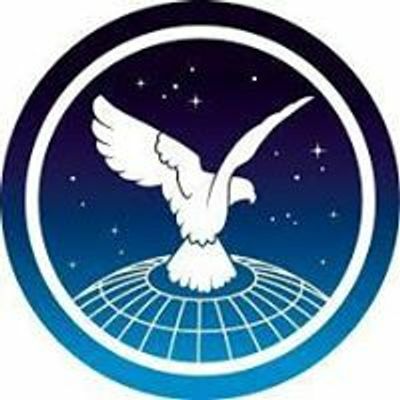 This is the Branch’s premier event and we are privileged to have Lainie Anderson, Sunday Mail columnist and freelance journalist as our speaker. 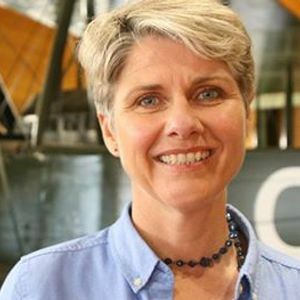 Ms Anderson undertook the Churchill Fellowship between 16 April and 4 June 2017 to research the international significance of the 1919 Air Race from England to Australia, and the South Australian fliers who won it. 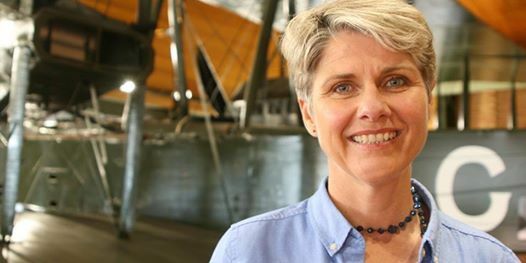 She travelled to nine countries to talk with aviation historians, museum education program managers and local history groups, while also visiting libraries, museums and city archives to uncover original source material. Using 1919 references, maps and current day local knowledge she attempted to rediscover the Smith crew’s original landing sites in key cities and record the details and images for posterity.